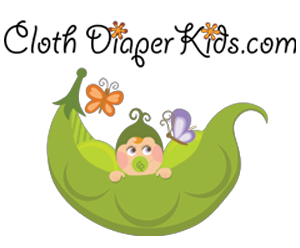 Cloth Diaper Contests & Giveaways: Win $25 to Enfant Style Diapers! 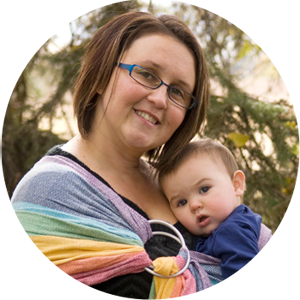 Win $25 to Enfant Style Diapers! 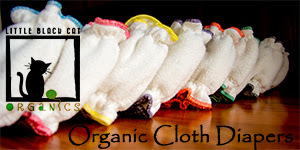 One Smiley Monkey is giving away a $25 gift certificate to the Enfant Style Diapers online shop!